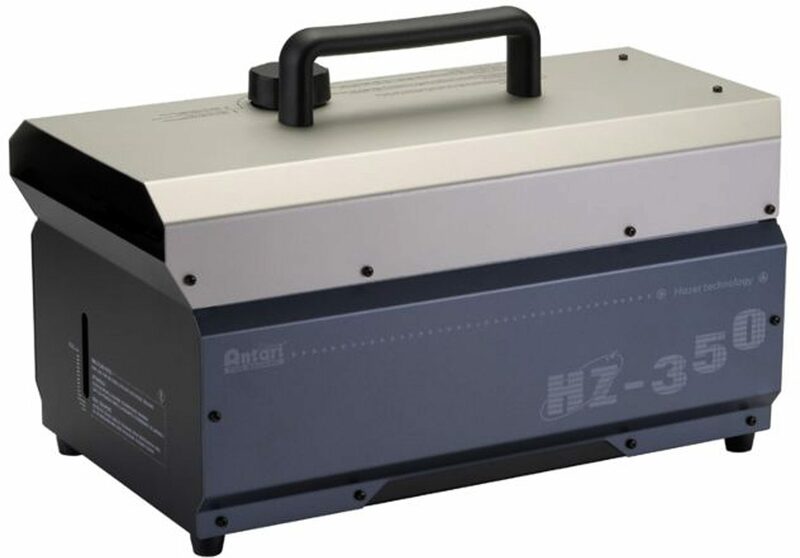 The Antari HZ-350 haze machine delivers reliable quality and must-have features. 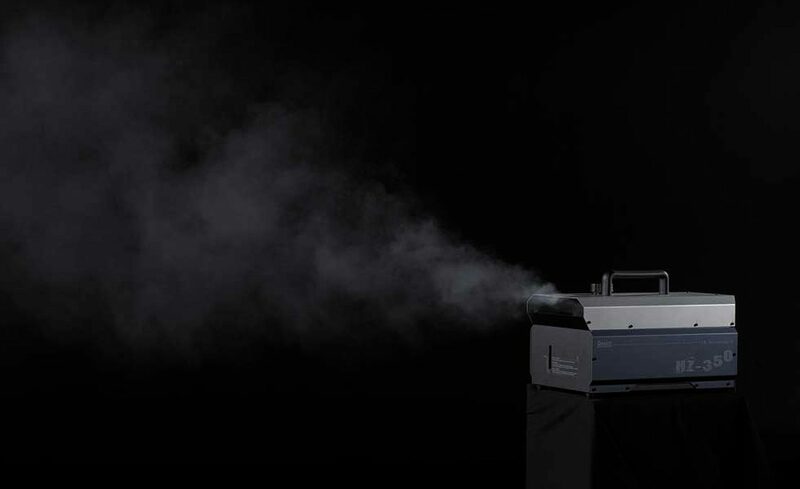 With the innovative LCD control panel built in, you can easily master operation of this classic haze machine. The digital LCD control system now allows users to set the timer and DMX address directly and accurately by just moving their fingertips. Furthermore, wireless on/off control is another plus for users who need to execute the output timing with their own hands. zZounds is an authorized dealer of Antari products. - W-1 Wireless Cable Length: Wireless, up to 50 M.